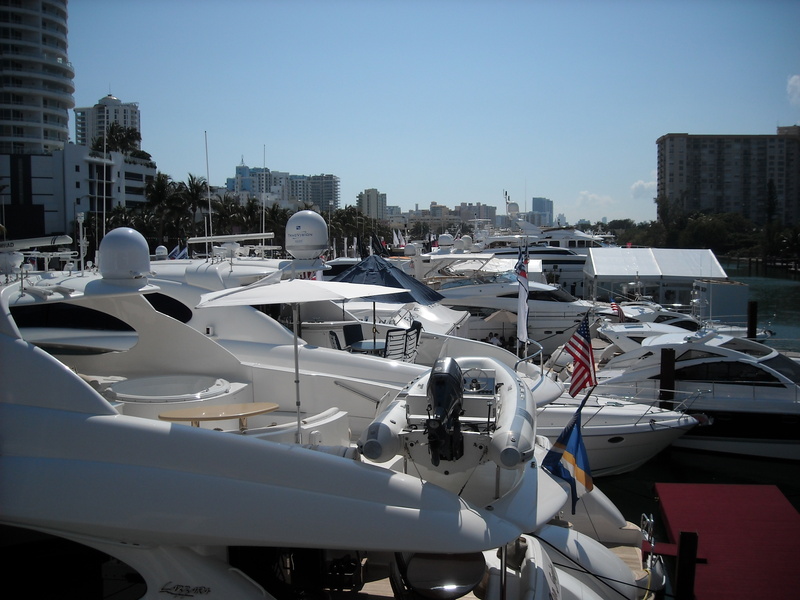 Also known as the Venice of America and the international capital of Yachting, Fort Lauderdale is preparing for its 57th annual International Boat Show during the first week of November. With the recently ended Monaco Yacht Show many mega-yachts have made the Atlantic crossing to south Florida in preparation for showings at FLIBS. Nautical exhibitors and maritime experts from around the world are preparing to display merchandise and host seminars and skills classes for show attendees next month. The Fort Lauderdale International Boat Show is one of the world’s largest in-water showings of boats and features everything from run-about vessels to mega-yachts built by Feadship, Lurssen and others. In addition to the billions of dollars worth of yachts there will be high end exotic car exhibits where show goers can purchase Lamborghinis and other exotics. Aside from the in-water yacht showing attendees have the option to attend the many classes offered by certified instructors, including advanced docking and precision boat control, anchoring and rafting techniques, open water boat handling and much more. Photos by Jeff Hubrig Jr.
At the top of the mega-yacht spectrum there will be more than five yachts in excess of 200′ on display in the water at this year’s show and many more above the 100′ mark. 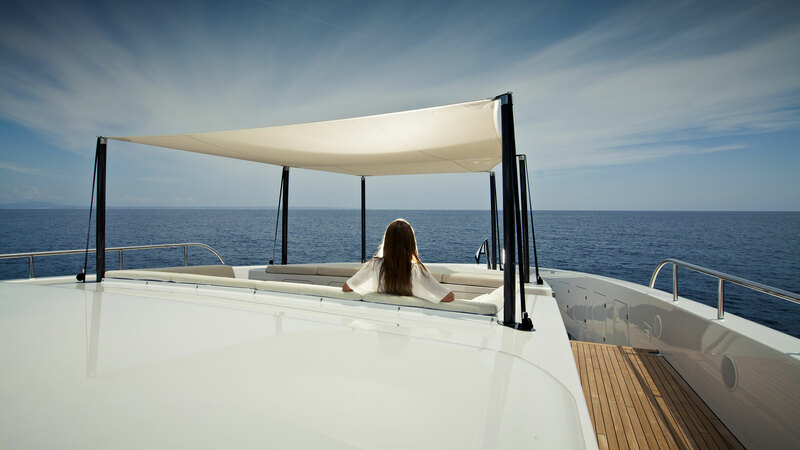 Among them are Heesen’s new 230′ flagship “Galactica Super Nova”, Lurssen’s 257′ TV and Oceanco’s 205′ Lady Lola. Of course there will be boats of all sizes including the smallest tenders available to sea trial for prospective customers. 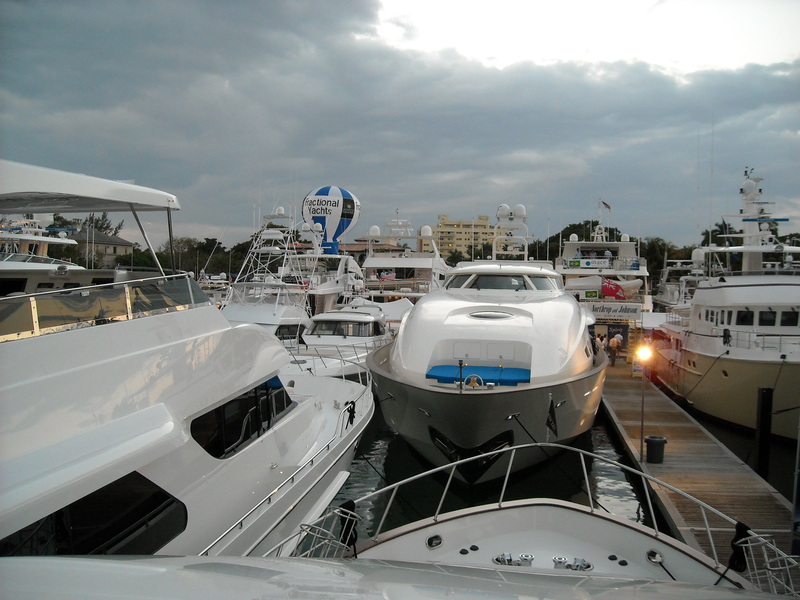 The Fort Lauderdale International Boat Show brings everything the maritime industry has to offer all at once. From small boats to mega-yachts, skills based training classes to nautical apparel, it’s all available at the same location for this brief period in early November. Stay tuned for show updates as it draws nearer and we cover the highlights!